You are an advocate for your patients. We are the advocate for your career. StaffGarden’s tools have everything you need to get recognized for your amazing work. You can track, advance, & explore new career opportunities with StaffGarden. Build, manage, & share your ePortfolio. • Start with your ePortfolio: Our tools & tutorials make it easier than ever to build your ePortfolio. Our clean, professional, & easy-to-read format gives anyone who views it an accurate snapshot of your career & abilities. • Expiration Notifications:  Manage all of your certifications & licenses can be overwhelming. That’s why we send you 90-60-30-day notifications before your credentials expire. • Custom Links: Share with employers for new opportunities, management for potential promotions, & anyone else you choose. Whether it’s via email or in your social media profiles, your link to your ePortfolio is sure to help you #GetNoticed for the right reasons. A Resume Generator that works. All the information in your ePortolfio quickly & easily creates a beautiful and professional resume in 3 easy steps. You can customize it to fit any situation by picking or removing as many sections as needed. You can also export & print your resumes in both PDF & Word format. StaffGarden’s resume generator, like all of our tools, is completely free. 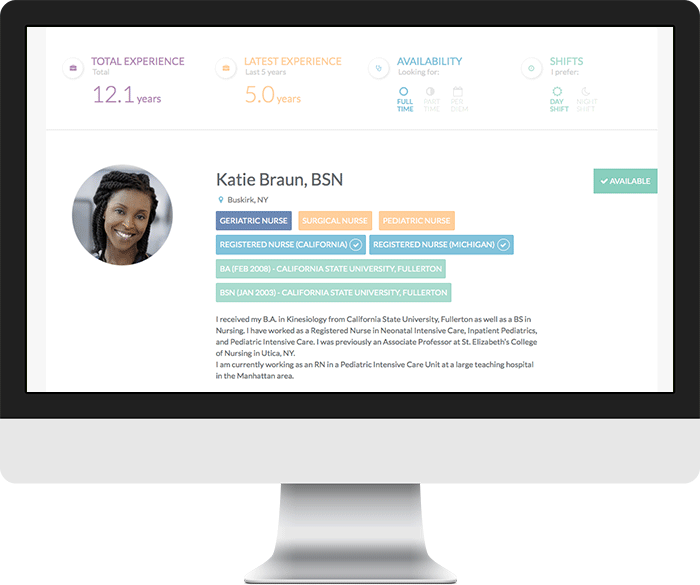 Generate, print, & share as many resumes as you need. Share your ePortfolio with potential employers. Unlike staffing agencies, StaffGarden doesn’t decide where your next placement is. 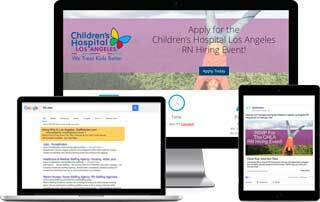 You’ll connect directly, interview, & negotiate your wage with hospitials you want to work with.